The CSIRO announced their new CEO, and Dr Darren Oemcke, has been appointed as the inaugural Chief Executive Officer of the National Wine Industry Research Cluster. 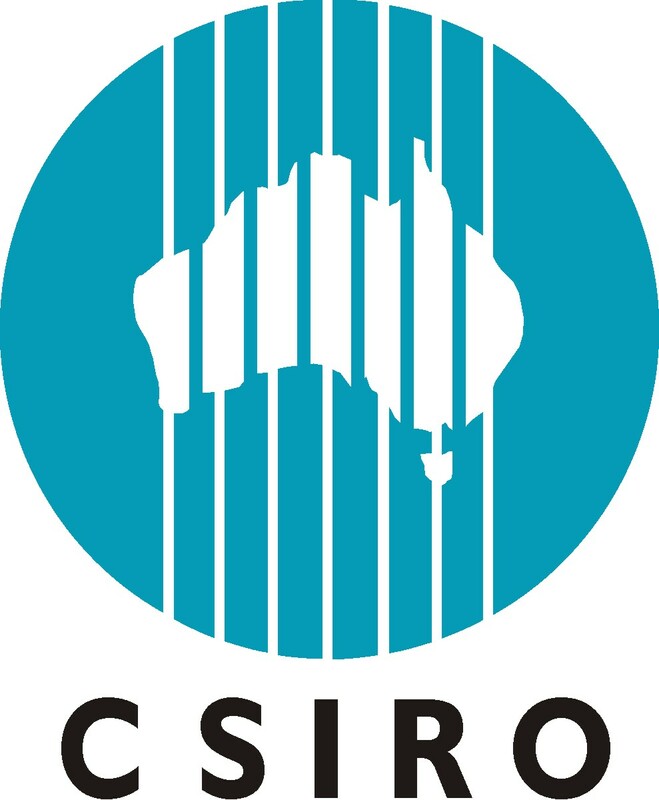 This association is the Commonwealth Scientific and Industrial Research Organisation and is associated as one of the five partners of the Australian Wine Innovation Centre. This is a great opportunity to have Dr Darren Oemeke as their CEO for the National Wine Industry as he is the former Research and Development Manager at United Water International and have experience water management. His experience can greatly benefit this cluster at the Australian Wine Innovation Centre as their mission is to promote and develop the innovation and research and development related to grape and wine industry, through management of water, agriculture and techniques for the wineries. Based at the Waite Campus in Adelaide (at the University of Adelaide, which is another partner of the Australian Wine Innovation Centre), Dr Oemcke is visiting grape and wine R&D centres, grape-growing and wine-making organisations and major wine companies around Australia to gain a better understanding and experience with this association. View more presentations from agricojo. The Cuvée awards, is a weekend red carpet event, celebrating the outsanding Ontario wine and food industry in the heart of Niagara wine country. It is a black-tie gala (much like the Academy Awards) where winemakers select the winners and guests mingle with the stars of the Ontario wine and culinary scene and travel the wine route (by red carpet) for special tastings. The award ceremony took place on February 27th, 2009. The competition revue panel involved 41 Ontario winemakers who tasted over 190 wines from 52 wineries to determine the winners. Founders of iYellow Wine inc.
With thousands of companies bringing their business’ onlines to take part in the opportunities that web 2.0 has to offer, wine enthusiasts Angela Aiello and Paxton Allewell have turned their love of wine tasting into a huge online social networking business. They have developed a website (iyellowwineclub.blogspot. com) which encourages wine-lovers to sign up for free online memberships. Members receive perks such as discounts, news alerts, and exclusive invites to wine events around Toronto and Niagara. Rather then use traditional means of advertisements, iYellow Wine Club utilizes the social capabalities of the new web 2.0, and provides participating Ontario wineries with a cost effecient and effective way to advertise their products and events, and encourage a younger audience to take part in wine tasting. In today’s day and age, wineries must recognize the importance of change, and understand that sticking to traditional methods of advertising is ineffective, and adapting to new technologies (such as web 2.0) will be more effective in attracting younger markets and having them get involved in wine tasting, which was considered an “old people thing”. For event pictures, click HERE. Created for the love and enjoyment of wine, The Ontario Wine Society has been around for over 18 years! The Ontario Wine Society is a non-profit organization founded in 1991 that celebrates the exploration of Ontario wines, through informal, enjoyable and educational tastings and special events. Events are held specifically in the Toronto area and in the Niagara Peninsula region. Events are held 8-10 times per year in Toronto and Niagara. Each event has a a unique theme. For example, some recent events were called the “Outer limits” of Ontario Wine, or “The Great Noir Clone Debate”. Events are held and run by an Wine Industry leader whether they are a winemaker, a wine writer, a Winery owner or even a College or University professor. Most events are based on different kinds of wine tastings, and are accompanied by plates of gourmet food, music and entertainment. The answer is quite simple. Events such as these do not only provide wine makers and grape growers the chance to make a name for themselves and gain recognition within the Wine Industry, but it also provides industry members the chance to network, and socialize with Industry leaders. It is at events like these where opportunities and major corporate alliances are initiated. Thus; events are crucial for cluster growth and advancements. For a list of past and future events, click HERE. The Society consists of an extensive list of wineries throughout the Ontraio region. To view the listing, click HERE. The Vintners Quality Alliance of Ontario claims to not have a direct role in marketing or selling VQA wines, however the VQA labels which are attached to each wine bottle produced in Ontario DO provide a sense of credibility and assurance to customers who seek quality wines. Using this quality assurance logo does have an impact on consumer perception of the Ontario’s wine products. A VQA label on the bottle means that the wine has passed all tests, auditsand inspections executed by the Vintners Quality Alliance (VQA). The VQA was designated as Ontario’s wine authority under the Vintners Quality Alliance act in 1999. 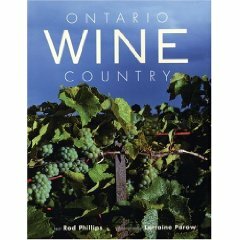 One of the main objectives of the authority is to control the use of specified terms, descriptions and designations associated with the VQA appellation system(a.k.a Ontario’s wine regions: Niagara Peninsula, Peelee Island, Lake Erie North Shore and Prince Edward Country) thus; protecting the Ontario’s wine region’s and product’s for domestic and international sales. Senior representatives from the VQA also partake in the OWSSC (Ontario Wine Strategy Steering Committee) which is a government initiative created for the betterment of the Ontario wine Industry. A question for you…Whether or not you are a wine drinker, would the VQA label on the bottle really make a difference in your decision to purchase, or not purchase?